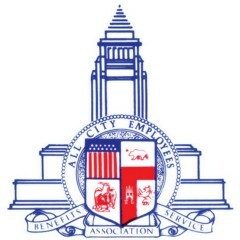 The All City Employee Benefits Service Association, or ACEBSA, is dedicated to providing benefits to all active and retired Los Angeles City employees. ACEBSA hasn’t been active on Medium yet. Check back later to see their stories, claps, and highlights.